BCAS Nature Walk Tomorrow at DeKorte Park! 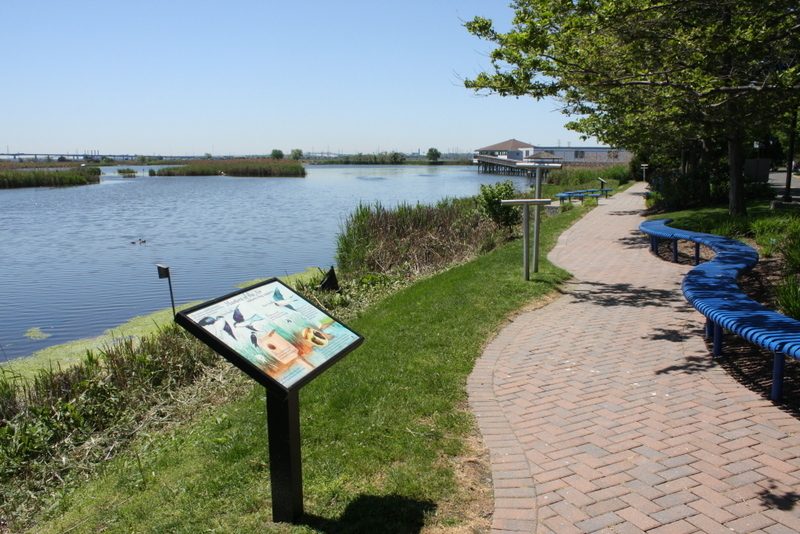 The Bergen County Audubon Society will lead a nature walk at DeKorte Park tomorrow, March 6, from 10 am to noon. During the free walk they’ll be looking for raptors, waterfowl and other birds of interest. The walk is suitable for all ages and levels of expertise. For more information, email greatauk4@gmail.com or call 201-230-4983. 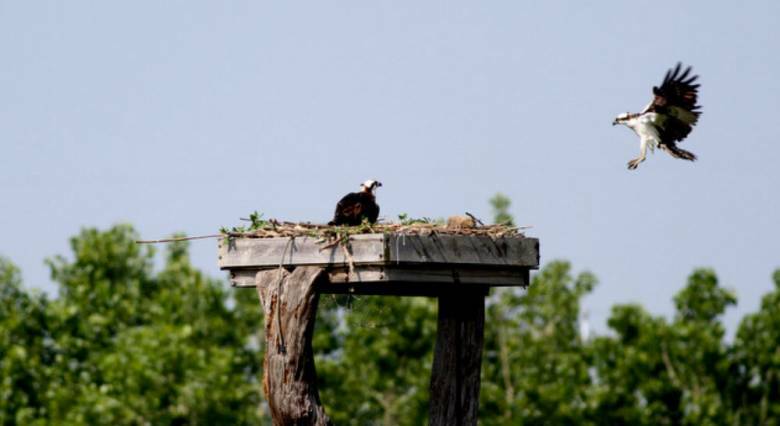 Great, good news article in today’s Record about the Osprey’s amazing comeback in recent decades, from around 50 pairs in New Jersey in the early 1970s to close to 600 pairs last summer! Read the story here.